O’Brien Bus Service provides school and activity bus transportation for public and private schools in the Washington DC Area. We also provide buses for event shuttling, church groups and colleges. 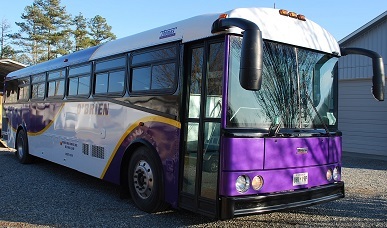 O’Brien Bus Service, Inc. is a private school/activity bus company serving the Metropolitan DC area since 1995. We are located in Beltsville MD and serve public and private schools in the area. Our fleet consists of school buses and school activity buses. We have five yellow school buses and six school activity buses, including 2 coach style activity buses. Our activity buses are school buses that are not yellow and were designed for transportation other than "to and from" school. These buses are recognized by the Federal Government as MFSAB buses. MFSAB means multi function school activity buses that meet all requirements of a school bus, yet they are not yellow. Most of these buses are equipped with luggage space, overhead racks for storage, and air conditioning making them useful on field trips, athletic trips, and overnight trips such as retreats or camping trips. One of our new coach style activity buses is equipped with full car style seat belts. 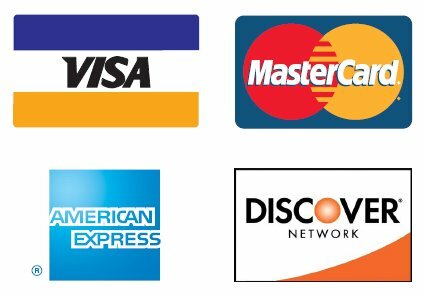 They are also useful for airport/train station pick ups and drop offs, for our local and out of town customers needing transportation. We also have 2 smaller mini buses with seat belts for small groups that do not need a large bus. We provide buses for schools, colleges, church groups, conventions, shuttle service for events and basically anyone needing a bus for a local trip. We also contract out or buses for entire or multi-year contracts with schools providing daily bus transportation, events in the area that require shuttling passengers between different points, and other charters based on the customer’s needs. We have years of experience prior to our beginnings in the school bus business. The owner, Gary O’Brien, was previously employed by 3 school systems and a university in their transportation departments. Thanks, we look forward to your business! O’Brien Bus Service, Inc. © 2013 - carries 5,000,000.00 liability insurance on ALL its buses. This is also a requirement when crossing state lines or into the District of Columbia. Our buses meet all requirements and are inspected and maintained regularly by certified mechanics. O’Brien Bus Service, Inc. has all CDL drivers who are part of a random drug testing program.